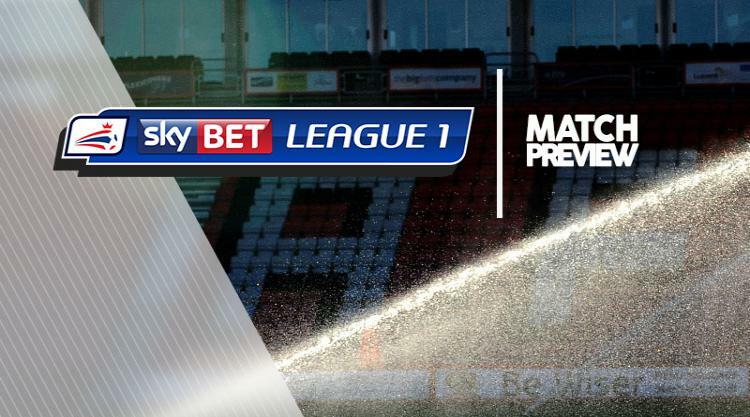 Rotherham V Charlton at AESSEAL New York Stadium : Match Preview - MillersMAD. Rotherham boss Paul Warne has a selection poser for the visit of Charlton. Warne made eight changes to his side for the midweek Carabao Cup clash at Huddersfield and saw them put in a valiant display before eventually going down 2-1 in West Yorkshire. That leaves him with a decision to make whether to recall the likes of Lee Frecklington, Kieffer Moore, Darren Potter and Michael Ihiekwe or stick with their replacements at the John Smith's Stadium. There are no fresh injury concerns, so striker Jerry Yates (bruised foot) is the only player likely to miss out. Charlton boss Karl Robinson is set to ring the changes following a midweek Carabao Cup defeat against Norwich. Only Tarique Fosu and Billy Clarke were retained from last weekend's victory over Northampton, with Charlton now looking to keep their encouraging league form going in South Yorkshire. Robinson, meanwhile, has confirmed the club have had two bids rejected for an unnamed striker, with the player search set to conitnue ahead of transfer deadline day next week. A win for Charlton on Saturday could take them into the top four, depending on results elsewhere.